When you are new to the industry, it is important that you build your name first so that people will remember and trust you, thus building your credibility as well. Among the first steps that you must make in order to have your name in the spotlight is to have a business card. 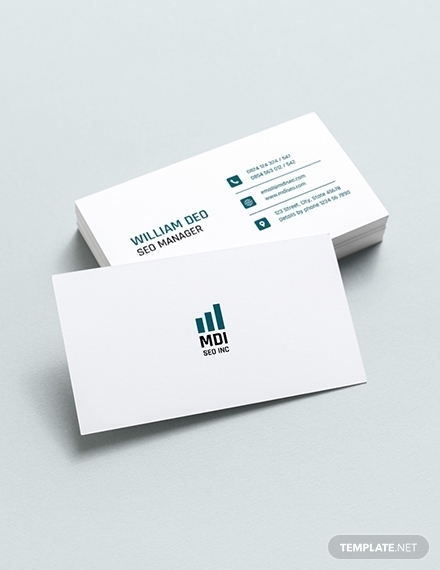 Whether you are working as a freelancer or working for a company, a business card must always be inside your pocket. 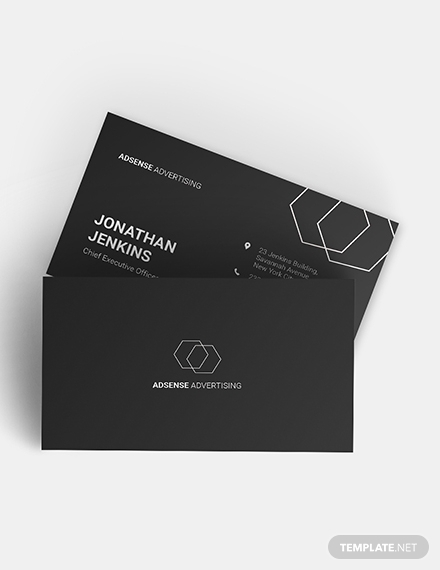 Business cards are important marketing tools that would help people get in touch with you especially for business purposes. This would tell them that your communication lines are open for inquiries, concerns, orders, and other matters. 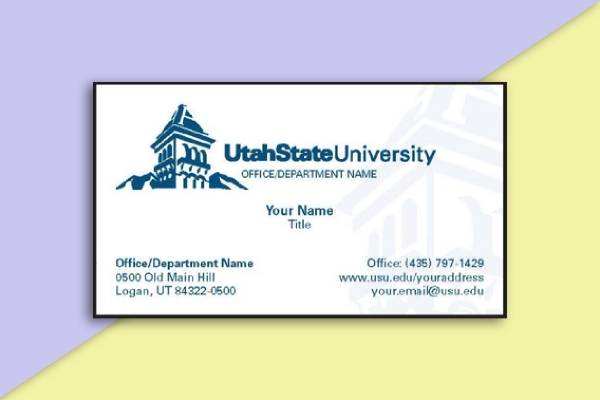 Here are some templates and examples of business cards that you can use. 1. Name: Certainly, the name of the individual handing out the business card must be present. Do not forget to include the name titles or positions such as Mr., Mrs., Dr., Atty., or Engr. 2. Name of the business entity: If the main purpose of the business card is for representing a business entity, the name of the business entity must be present in your card. This is important so that people would know that you are connected with a certain organization. 3. 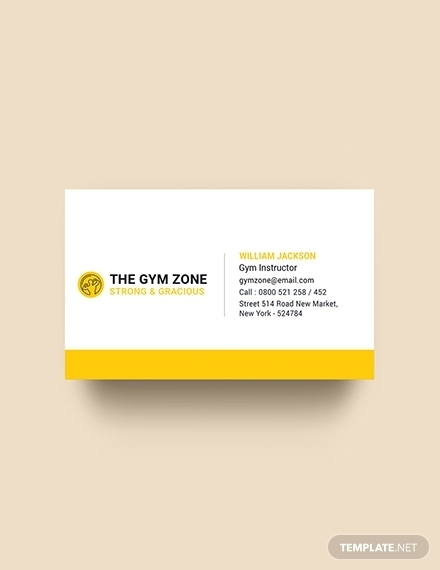 Address: The address of the business entity you are connected with must also be included in the information you place in the business card so people would know that you are connected with a legitimate business organization. 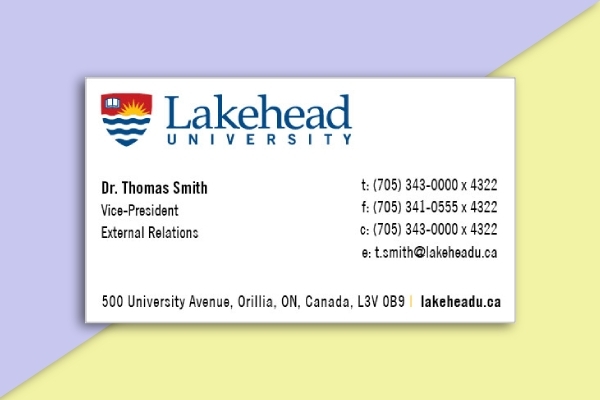 The address of your business must be complete, that is, with a room number, building name, street number, city, and postal code.You may also see artist business card examples. 4. Contact details: Another important information that you must not forget to include in your business card is the contact details. 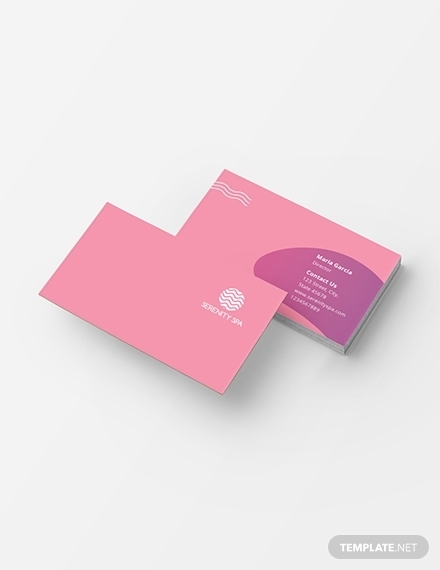 Since a business card is primarily used to give your contact details to your client, it is important that you provide different options for communication such as your mobile or telephone number, email address, website, and social media account. 5. Tagline or business description: The tagline of your business must also appear in your business card so that people will have an idea what you are selling. This would also tell them the features or benefits that they can avail. Note that your tagline must be concise. 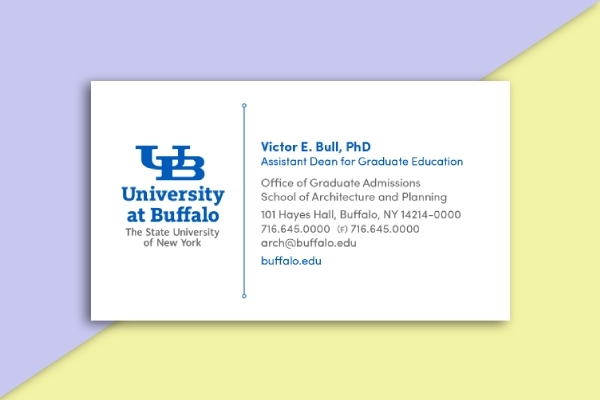 If possible, use only one sentence so that people can easily read them and they cannot consume too much space in your business card. 6. Logo: In order to increase people’s awareness of your brand, you must incorporate your logo design on your business card. With this, people can easily identify your business and can set it apart from your competitors. 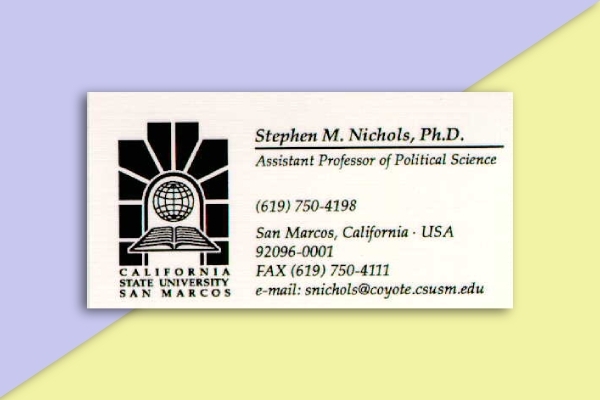 You may also see lawyer business card examples. 7. 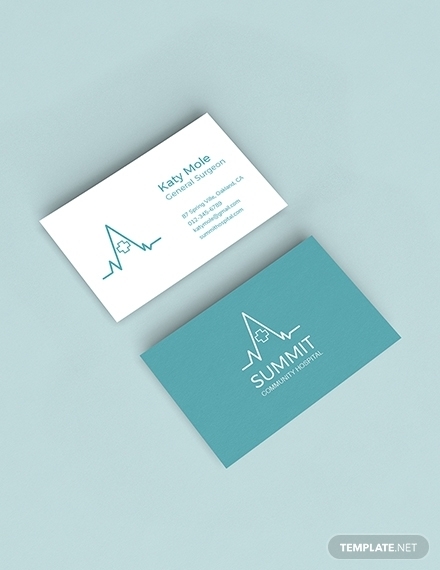 Graphics: Incorporating graphics in your business card will make it more appealing and visually pleasing. It also makes your business card more presentable. Including graphics that are related to the products or services that you are offering would make people easily remember you and your offers. 1. Know the nature of your business: Knowing the nature of your business will give you an idea what designs are appropriate for your business card depending on the industry that you are into. 2. Choose a paper: Invest for durable and good-quality greeting cards by using thick card stocks typically 200 or 250 GSM and more. 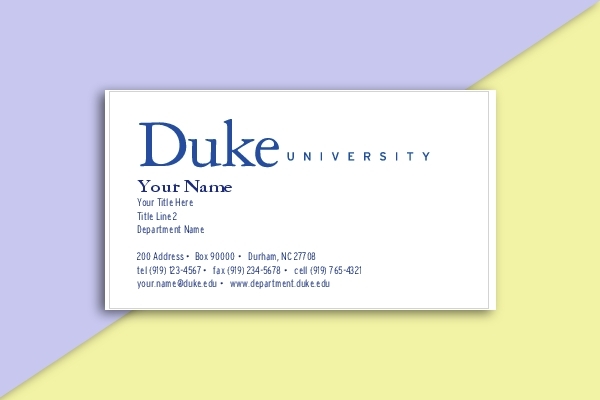 This would also make your card appear elegant and professional. 3. 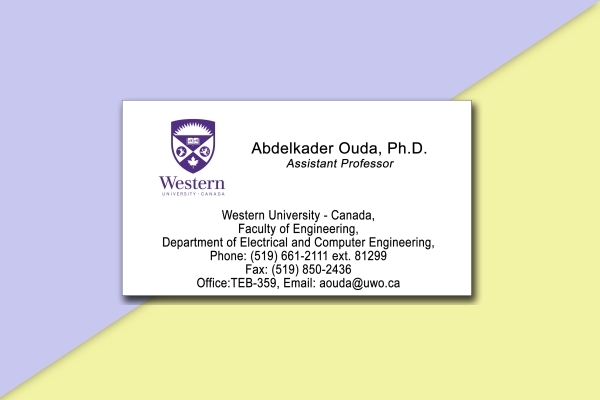 Choose a size and shape: The standard size of a rectangular business card is 3.5″×2″, and the commonly used shape is rectangle. You may opt for another size or shape, but make sure your business card will still fit in most card holders or wallets. 4. Decide on the color: Choose a color scheme that would represent your branding, for example, the color or the shades of the color of your logo. 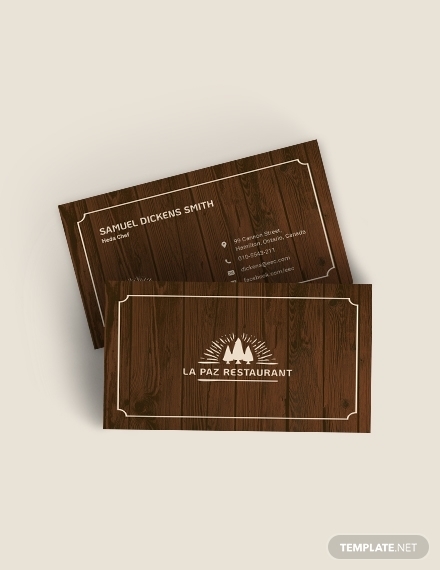 You may also see catering business card examples. 5. Add the elements: Incorporate the elements mentioned above and make sure that you are not missing anything. Drag the elements around until you get satisfied with the overall appearance. 6. Proofread: Lastly, do not forget to proofread your work to spot grammar, spelling, and other mistakes. 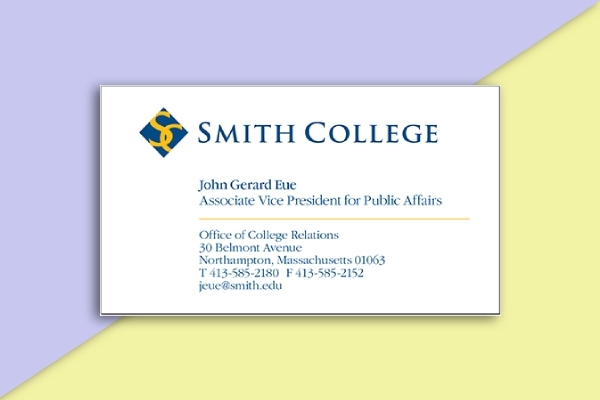 What is the difference between a business card and a calling card? The history of calling cards can be traced way back in the 18th century when footmen of royal families would deliver the calling cards to the servants of their prospective hosts to introduce the arrival of their owners. It is typically used as a personal token and not for business dealings. 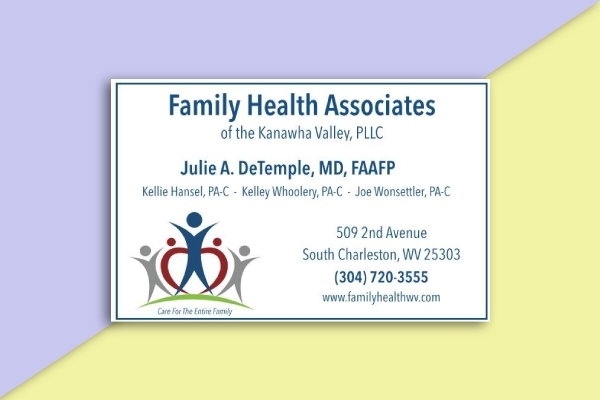 On the other hand, business cards are typically used when you are representing a business, encouraging people to communicate with you when they have concerns related to your business. 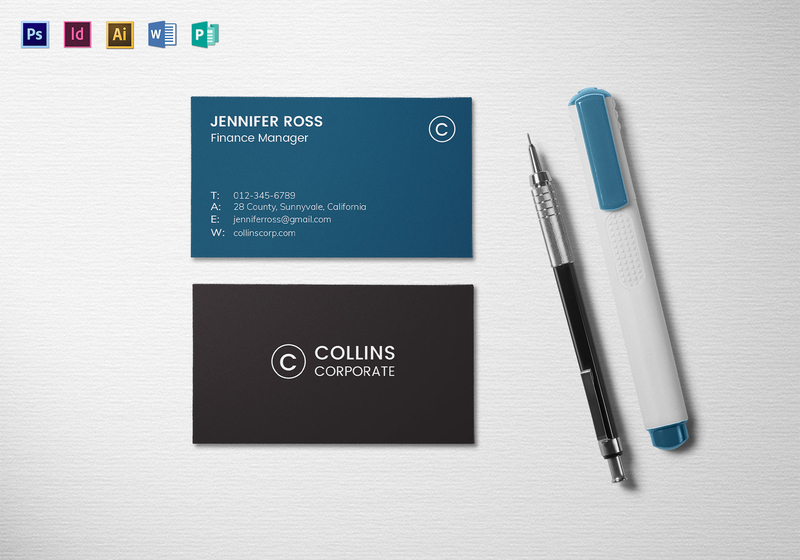 You may also see modern business card examples. 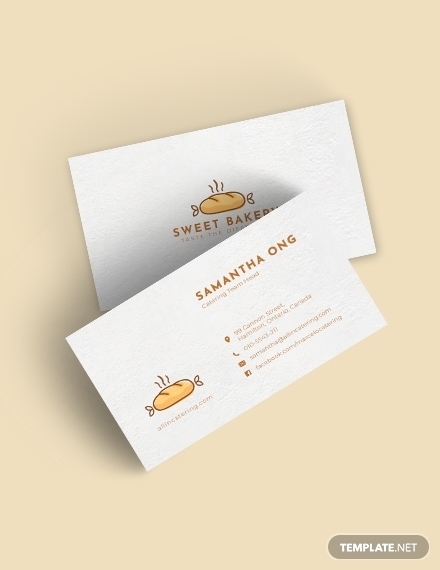 Should I use matte or gloss finish for my business card? 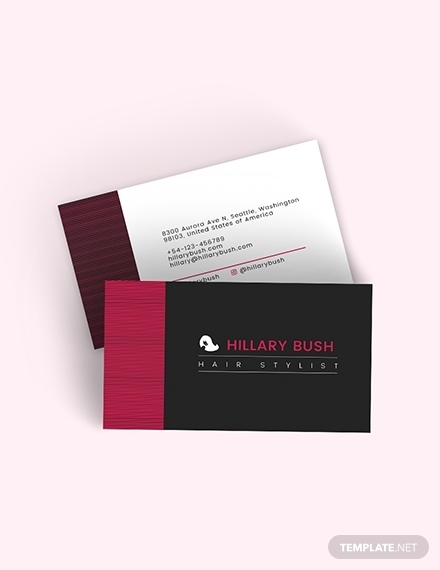 To create extra visual appeal for your business card, different types of finishes are applied. 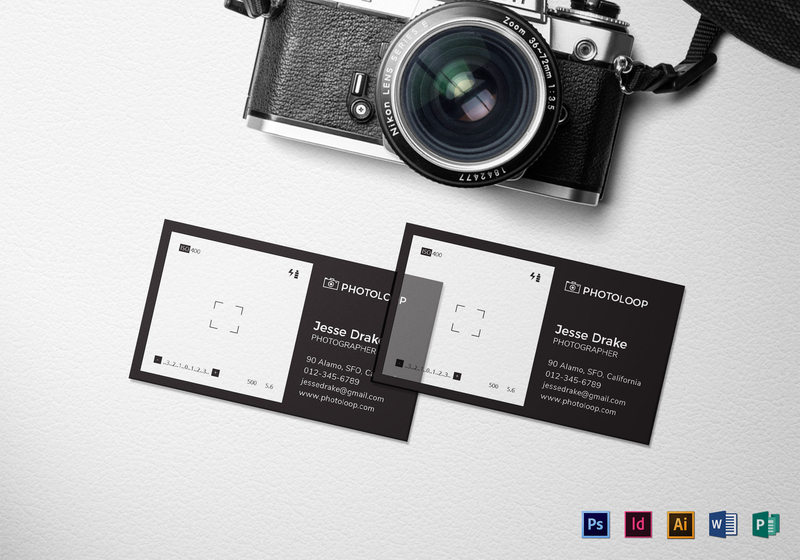 You can either choose a gloss finish or a matte finish for your business card. 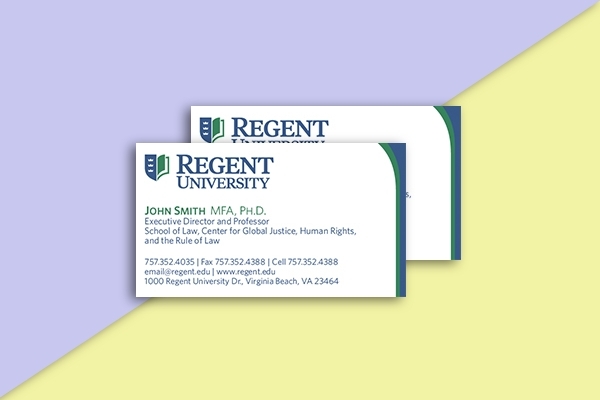 Gloss finish provides a glossy effect to your business card, making it appear vibrant and elegant. 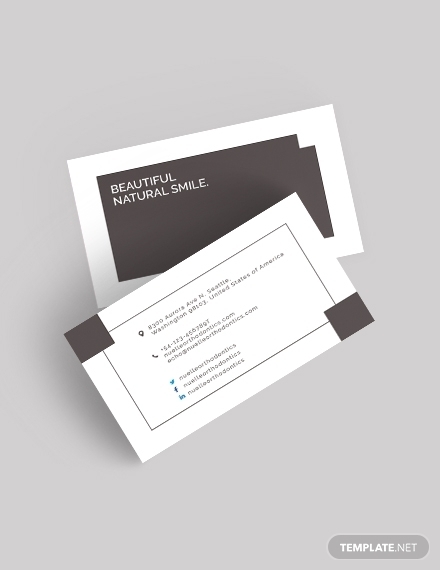 On the other hand, matte finish will give your business card a clean and modern look.